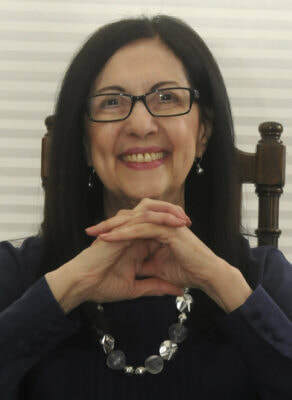 Dr. MaryAnn Diorio is a widely published, award-winning author who writes riveting, compelling fiction that deals with the deepest issues of the human heart. She holds the PhD in French with a concentration in Comparative Literature and the MFA in Writing Popular Fiction. A former university professor of writing, MaryAnn resides in New Jersey with her husband Dominic. They are the blessed parents of two daughter s and grandparents to six rambunctious grandchildren.